Why choose Stirling Speech Pathology? 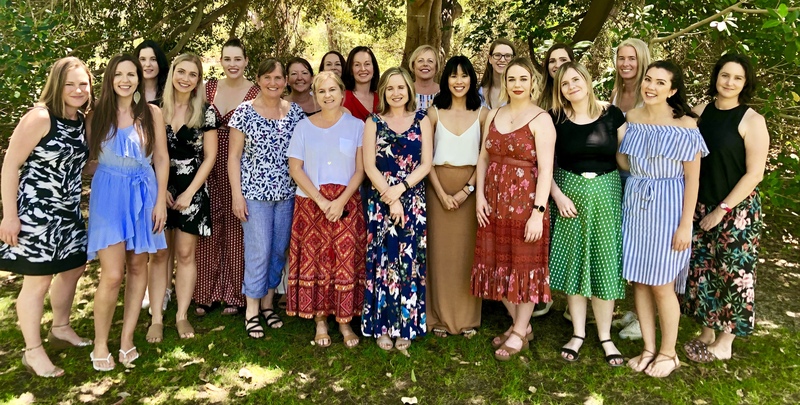 Staff at Stirling Speech Pathology has a wide variety of special training and interests. We assess children and adults with speech, language and literacy issues ranging from mild to severe. We keep up with the latest treatments. We use those methods that are both cost effective and evidence-based. We have the perfect combination of young enthusiasm and wise experience amongst our clinicians. All staff are continually updating their skills. They then share their knowledge with the other clinicians. Making therapy fun and engaging is a top priority. We are also ensure parents/carers are involved in management decisions for their child. We are happy to correspond with other disciplines to ensure the child/adult receives the most effective well-coordinated treatment. We ensure we have the most up-to-date information required to enable this. We work closely with our Occupational Therapist and joint sessions are implemented when relevant. We are well-experienced in providing services to children/adults with complex needs. We stay current on the latest Autism treatments and augmentative alternative communication methods. Treatment is carried out either individually or in a group, whichever is thought to be most effective. Our clinicians are happy to consider home/school/community visits. Several of our staff members are involved in providing school services for education support centres and mainstream schools. So if you are interested in individual or group therapy or would like to explore the options for school services, call us. Our expanding team of committed professionals are eager to provide the best quality service to you, your family member or your community facility.